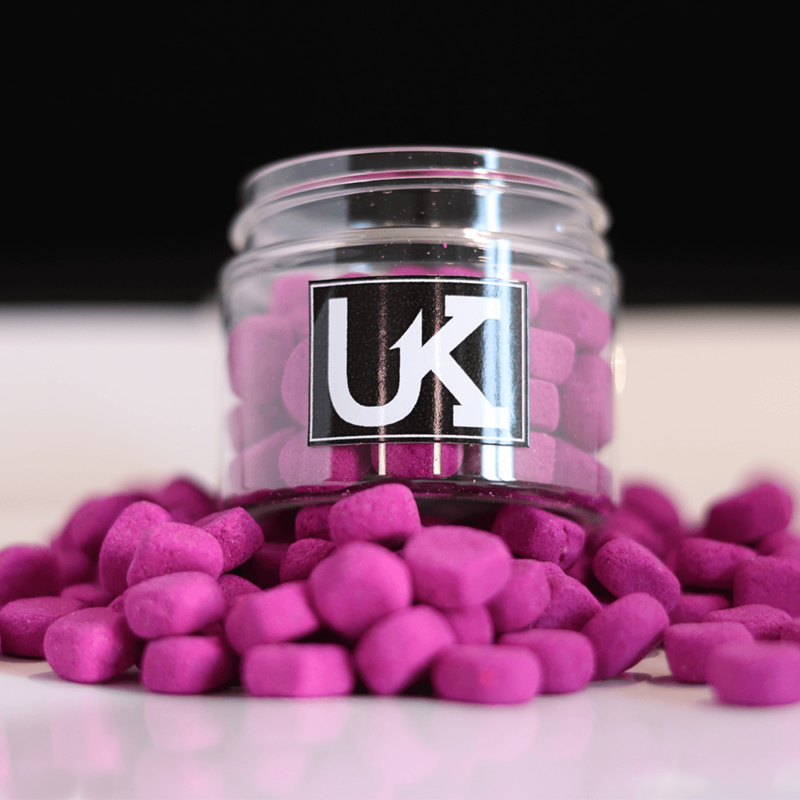 These stunning fluoro purple coloured I-Corns are expertly crafted and contain only the finest quality pigmentation of colouring available. Combined with an amazing blackcurrant flavour, and the quality of the products form speaks for itself. They have been extensively tested and will not fade in colour overnight. In fact, we guarantee the fluoro range to last over 24 hours. 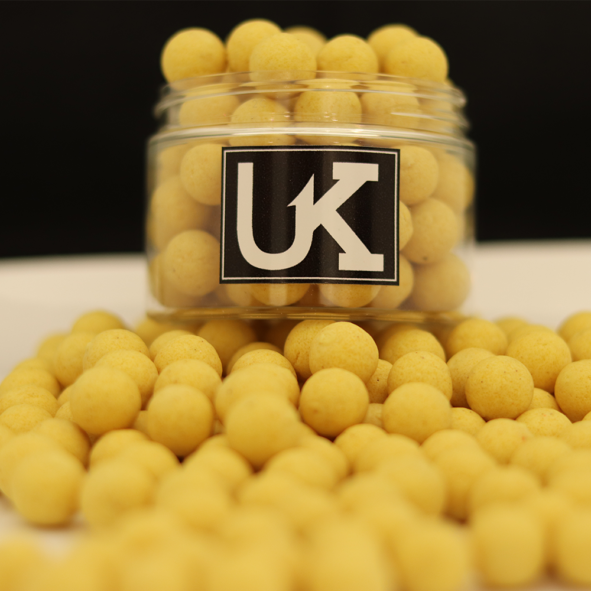 All of our baits have been tried and tested by anglers with many years of experience. With a long line of excellent results, producing outstanding fish both in England and abroad. Without a doubt making these baits a premium product. Many brands only offer a range of around 3 colours, we are bringing to market a total of 13 in this innovative range. 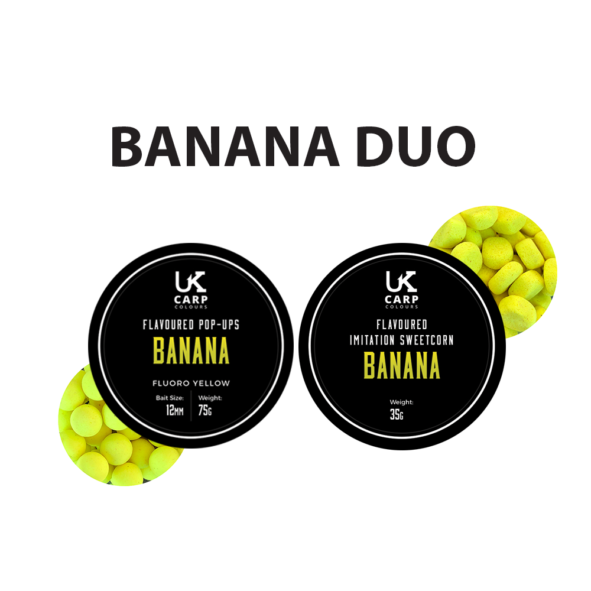 Can be used as a bait topper, stack perfectly in a 2/3 and you can also fish them on their side as one. They have also been tested as a floater used on the surface. The Imitation Corns are needle friendly and extremely buoyant and stay popped up for extending periods of time with ease. 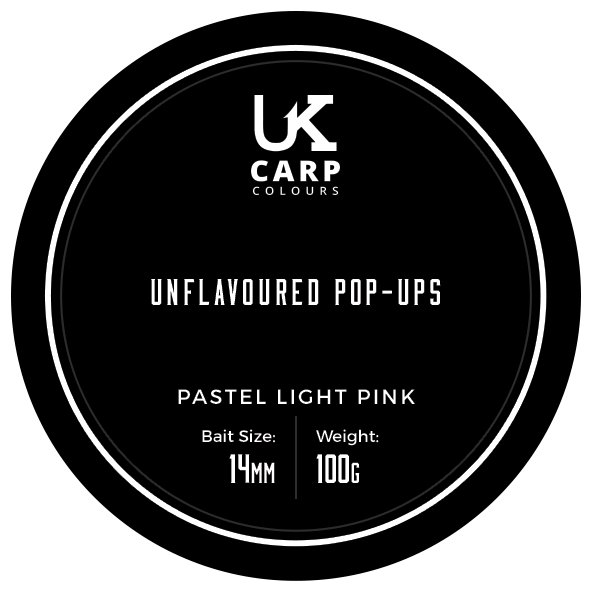 They are undoubtedly a must-have for every carp angler. 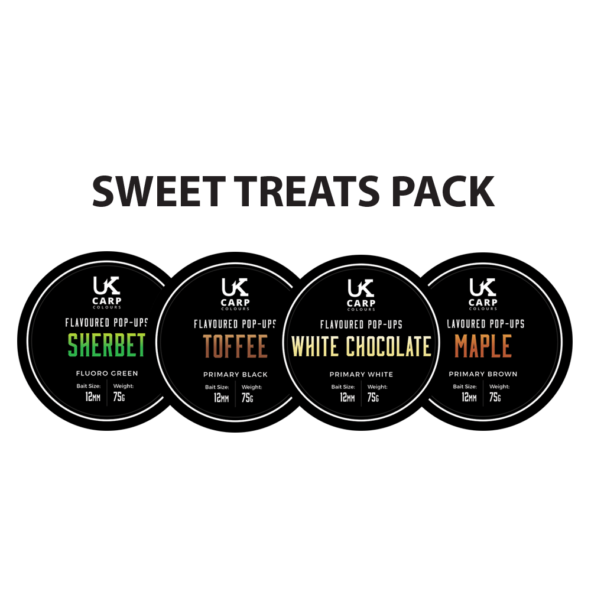 Potted in a single size with a variety of colours and flavours available.